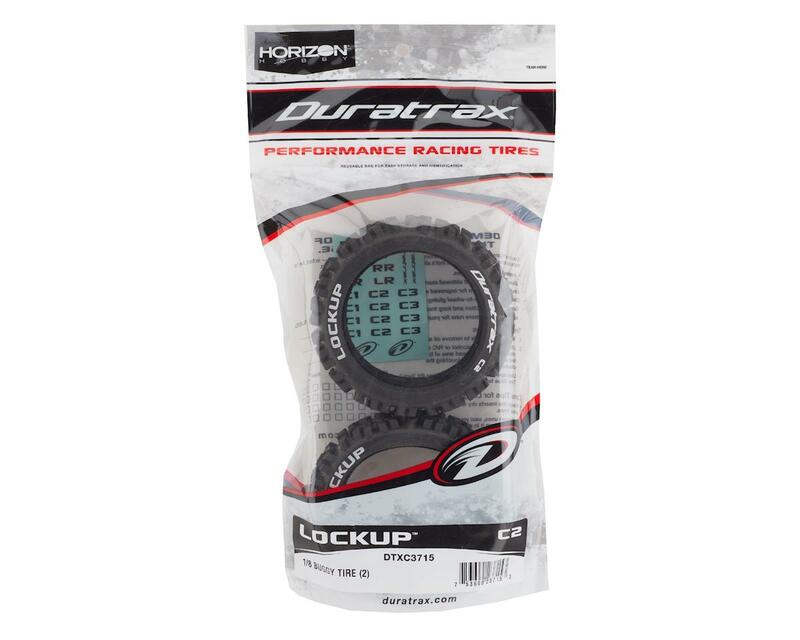 These DuraTrax 1/8 Buggy tires feature a C2 rubber compound and included foam inserts. Just glue them up to your favorite 1/8 wheel and go! 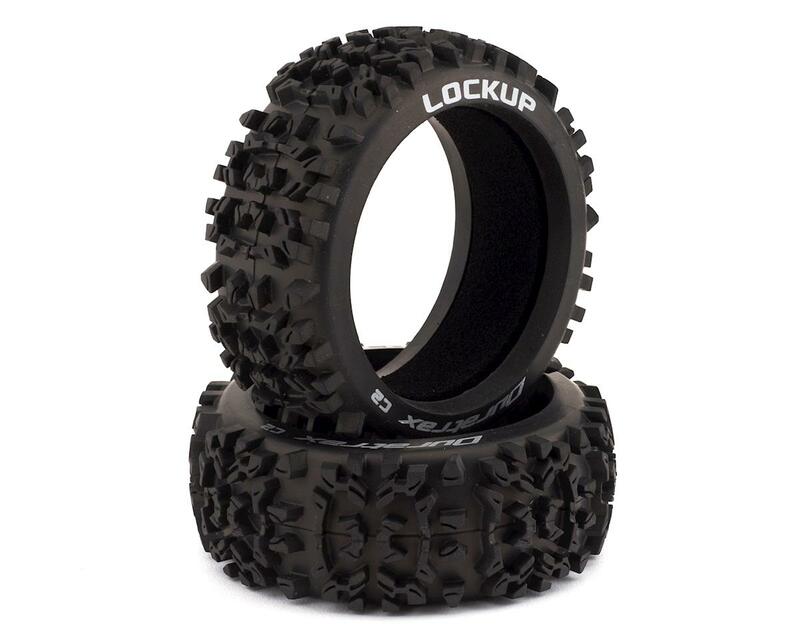 Package includes two tires.